I believe that watches are the most important accessory we often wear, especially for those who have busy schedules. I honestly feel naked without a watch. For me, it does not only help us keep track of time, but it also completes and boosts our outfits. Colorful watches usually matches a quirky and fun outfit, while gold and silver ones are for classic looks. 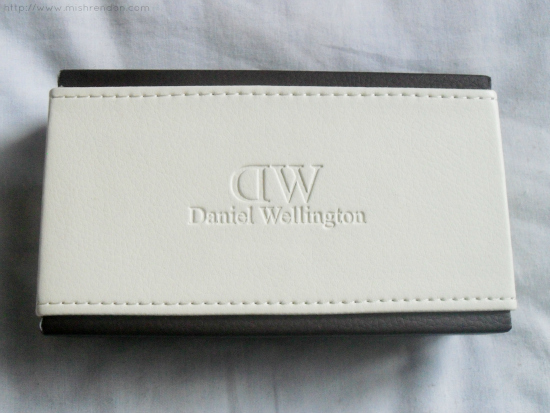 But if you are donning a preppy style, Daniel Wellington watches are for you! Daniel Wellington was founded in Sweden by Filip Tysander and was inspired by a gentleman from the British Isles who had an impeccable style, and loved to wear his Rolexes on old weathered Nato straps. Of course, this gentleman is Mr. Daniel Wellington. What Daniel Wellington watches have as compared to other watches is their thin and elegant watches which have a clean design and without too many features. 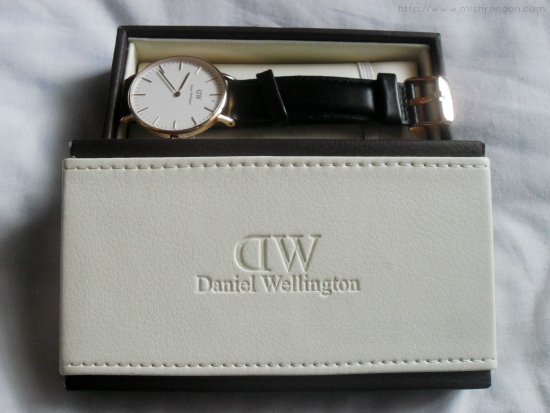 The Daniel Wellington watch is suitable for every occasion. Regardless if you’re attending a black tie event, playing a game of tennis or enjoying a sunny day at the beach club – the Daniel Wellington is a beautiful companion. You'd think I'm crazy if I told you that I love Daniel, but not till you personally see the gorgeous watch I got. The Classic Sheffield Lady, from the Classy Collection, has a genuine black leather band, rose gold ring color (also available in silver), and eggshell white clock face. It costs $199. But believe me, this classy and elegant watch is definitely worth it! 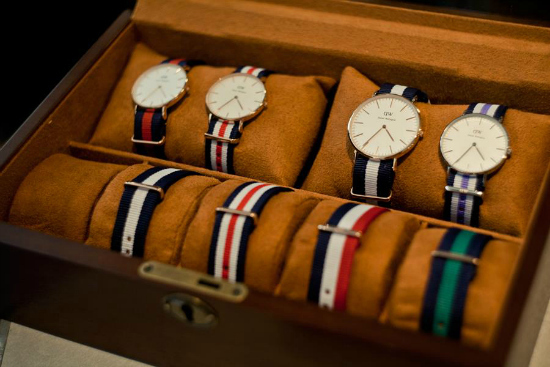 Daniel Wellington watches also have interchangeable straps to suit your mood and style. Nato straps originate from the British navy, where divers would use the strong nylon straps over their wet suits. Even though they were originally made to avoid rust, they match the watches perfectly with their look and versatility. Can't enough of these classic and timeless watches? 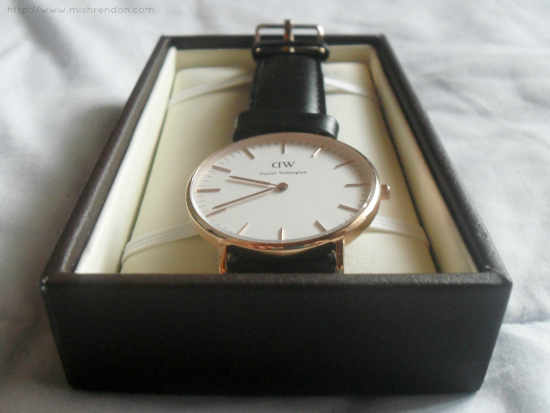 Get your own Daniel Wellington watches now at http://www.danielwellington.com/. They ship worldwide, including the Philippines, so you could avail of these watches wherever you are. Don't forget to use the discount code, mishrendon, to get 15% off your purchases! *Discount code valid until August 10, 2013. I really like the ones on the last picture. Unfortunately I'm not able to use watches many times as I used to but I have already fell in love with DW watches. I love this type of watch on ladies, they are pure elegance!